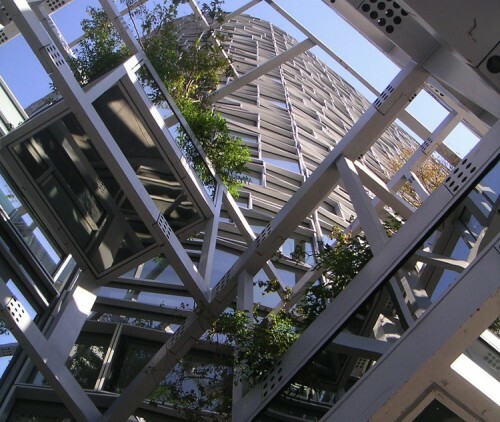 The hanging gardens inside the atrium of Jean Nouvel’s 100 Eleventh Avenue sound idyllic: “From planting boxes built into the structure, trees soar upward and plants cascade down the walls, lending their scent to the atmosphere,” states the building’s website. But the smell may not be so sweet. A source familiar with the project told AN that the huge suspended planters lack proper drainage, leading to standing water and the early onset of rust. Maybe Nouvel can argue that he’s taking a cue from the Cor-ten laden High Line next door?